Quality Products. Expert Designers. Beautiful Kitchen and Bath Remodeling. The Cabinet Store was founded in 2000 by two brothers, Luke and Scot Prettyman, with a combined 40 years of expertise in the cabinet industry. They desired to create an alternative to overwhelming and underexperienced big box home stores. The Cabinet Store’s reputation for quality products and stellar service made an impression; clients wanted even more design options! 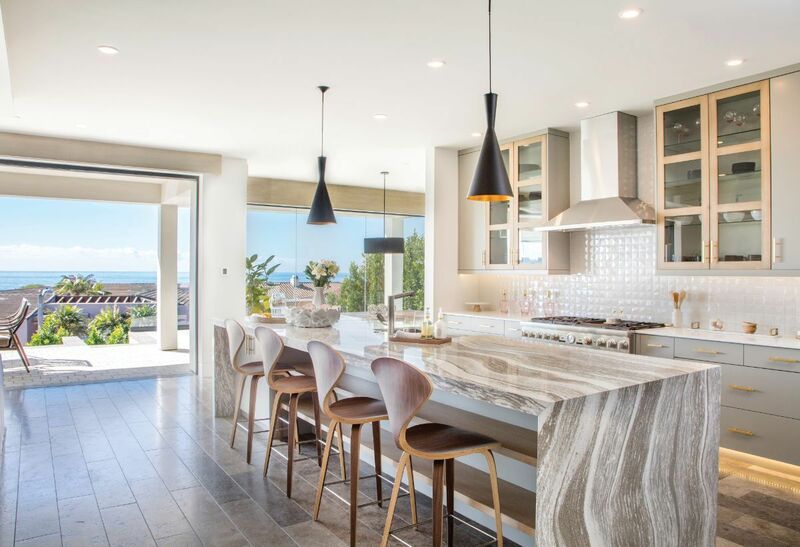 The success of The Cabinet Store led to the formation of Culina Design Kitchen and Bath, a premier remodeling brand with expanded design services. From the moment you set foot in our 6,000+ square foot Apple Valley showroom, our goal is to make you feel at home. Our team will always respect your budget and go above and beyond to earn your business. Working with us means: Access to talented local designers. Virtual 3D design plans. An experienced hand to guide you through the remodeling process. Product options tailored to your budget. Quality American-made and regional brands. A wide selection of Cambria Quartz (we’re the #1 dealer in Minnesota! ).